The Element Pictures-produced The Favourite leads the list of nominations for the 2018 British Independent Film Awards (BIFAs) announced this morning by British actors Ellie Bamber and Arinzé Kene at the Everyman Cinema, King’s Cross. Yorgos Lanthimos’s black comedy about the 18th century court of Queen Anne is recognised for Best British Independent Film, Best Director sponsored by Broadsword Event House and Best Screenplay sponsored by BBC Films. 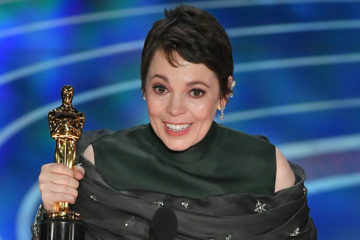 Olivia Colman is nominated for Best Actress sponsored by MAC, with her co-stars in the female-led ensemble, Emma Stone and Rachel Weisz, competing in the Best Supporting Actress category, Weisz also receives a Best Actress nomination for Sebastian Lelio’s drama Disobedience, also produced by Element Pictures Element Pictures is run by Ed Guiney and Andrew Lowe, with offices in Dublin and London, working across production, distribution, and exhibition. Element Pictu... More. 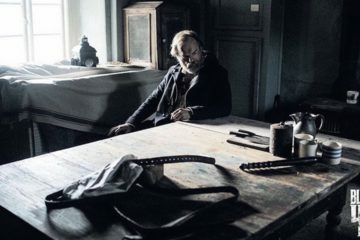 The Favourite also sweeps the technical categories, newly introduced for the 2017 awards, with nominations for seven of the nine awards, including for Irish DoP Robbie Ryan for Best Cinematography supported by Blackmagic Design, as well as nods for Best Production Design, Best Make-up & Hair Design, and Best Costume Design. The Best British Independent Film nominees are American Animals (11 nominations), Beast (10 nominations), Disobedience (5 nominations), The Favourite (13 nominations) and You Were Never Really Here (8 nominations). 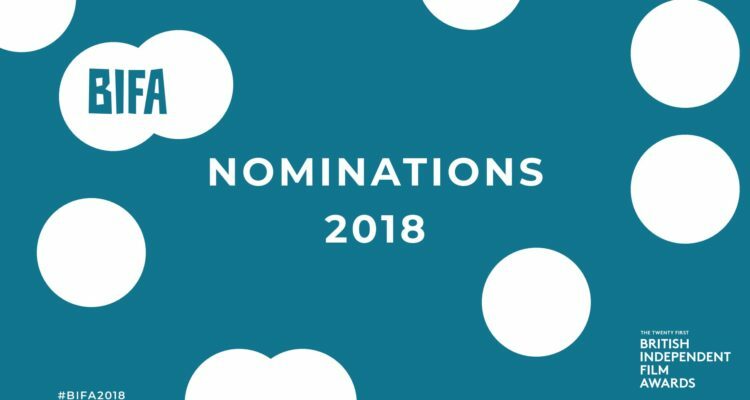 In addition to two of the nominatees being Irish productions, the nominations list demonstrates a record year for female representation, with over 40% of the individual nominations recognising women in the industry across directing, writing, producing, performance and craft. Female nominees make up over 50% of the talent nominated for Best British Independent Film and dominate both Most Promising Newcomer and Breakthrough Producer supported by Creativity Media, with four out of five nominations for each award. 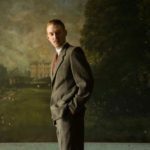 Over 140 British films were submitted for consideration and 37 different British feature films have been nominated across the BIFA categories. It is a tremendous day for Ireland’s Element Pictures and this is an honour richly deserved. Two of the five Best Film nominees are Element titles and they have received nominations in essentially every category. 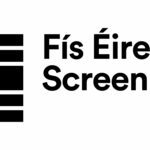 Screen Ireland Fís Éireann/Screen Ireland (FÉ/SI) is the national development agency for Irish filmmaking and the Irish film, television and animation industry. is incredibly proud to have worked with Element down through the years on films such as the Oscar®-winning Room, Cannes favourite The Lobster and of course one of the most commercially successful Irish films of the last decade, The Guard. We wish them every success for this year’s BIFAs. The broad recognition for American Animals and You Were Never Really Here marks the return of previous award winners, writer-directors Lynne Ramsay and Bart Layton. Layton won Best Debut Director for his documentary The Imposter in 2012 and his true-crime heist drama American Animals secures him nominations for Best Director and for both Best Screenplay and Debut Screenwriter. 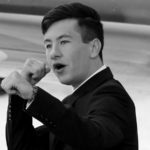 The film sees Evan Peters and Irish actor Barry Keoghan Barry Keoghan is an Irish actor from Summerhill in Dublin, best known for his roles in Dunkirk and The Killing of a Sacred Deer. compete in the Best Supporting Actor category, marking their first BIFA nominations. Ramsay continues her long association with BIFA, with her third nomination for Best Screenplay and her second for Best Director, following past recognition for Ratcatcher, Morvern Callar and We Need To Talk About Kevin. 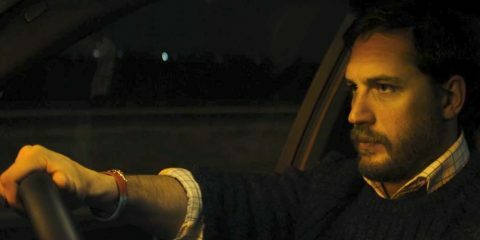 Joaquin Phoenix secures his second BIFA Best Actor nomination for his role as a tortured hitman in the psychological noir thriller, with Jonny Greenwood and Tom Townsend being recognised for Best Music sponsored by Universal Music Publishing Group and Best Cinematography respectively. 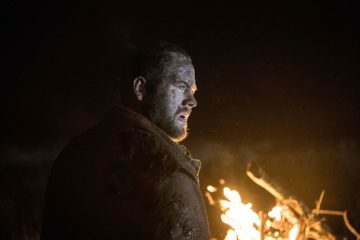 Northern Irish drama The Dig, directed by Andy Tohill and Ryan Tohill, written by Stuart Drennan, and produced by Brian J. Falconer competes for The Discovery Award. The film won Best Irish Feature at the Galway Film Fleadh earlier this year. 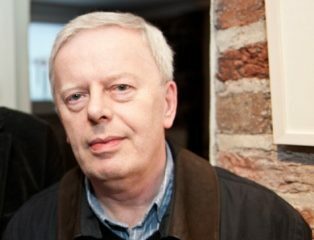 In addition Irish production designer John Paul Kelly has been nominated for his work on Stan & Ollie. Following a breakout year for British directorial debuts at the 2017 awards, this year’s nominations list continues the trend with acclaim for Michael Pearce’s romantic thriller Beast and Daniel Kokotajlo’s Apostasy, a sensitive drama set within the Jehovah’s Witness community. In addition to its Best British Independent Film nomination, Beast receives nods for Pearce in all directing and screenwriting categories: Best Director, Best Screenplay, Debut Screenwriter and The Douglas Hickox Award for Best Debut Director sponsored by Kodak & Pinewood. 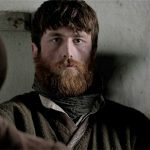 Irish actor Jessie Buckley receives nominations for both Best Actress and Most Promising Newcomer, alongside Apostasy’s Molly Wright who also receives nods in both categories. Kokotajlo features alongside Pearce with nominations for Best Debut Director and Debut Screenwriter. The Richard Harris Award and The Variety Award are to be announced in November. The Richard Harris Award, introduced in 2002 in honour of Richard Harris, recognises outstanding contribution to British Film by an actor. 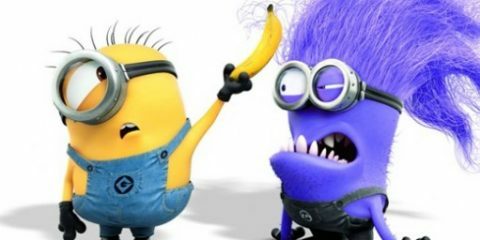 Previous winners have been Daniel Day Lewis, Julie Walters, John Hurt, Emma Thompson and Vanessa Redgrave in 2017. The Variety Award recognises a director, actor, writer or producer who has made a global impact and helped focus the international spotlight on the UK. Past winners include Kate Winslet, Richard Curtis, Benedict Cumberbatch, Sir Michael Caine and Dame Helen Mirren. The winners will be announced at the much anticipated awards ceremony to be held on Sunday December 2nd in central London.